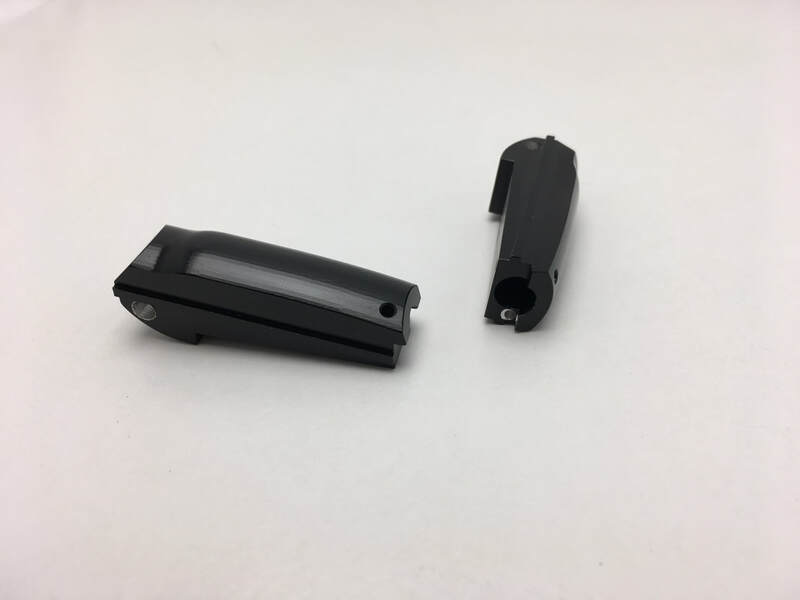 Our 2011 black aluminium Mainspring Housing compliments our ASI 2011 polymer grip. It is contoured to the grip and fills the palm swell. All orders are shipped by Australia Post, please email or telephone with your order and we will calculate handling and postage costs. Orders are generally processed within 24 hours provided items are in stock.